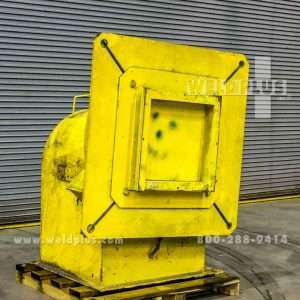 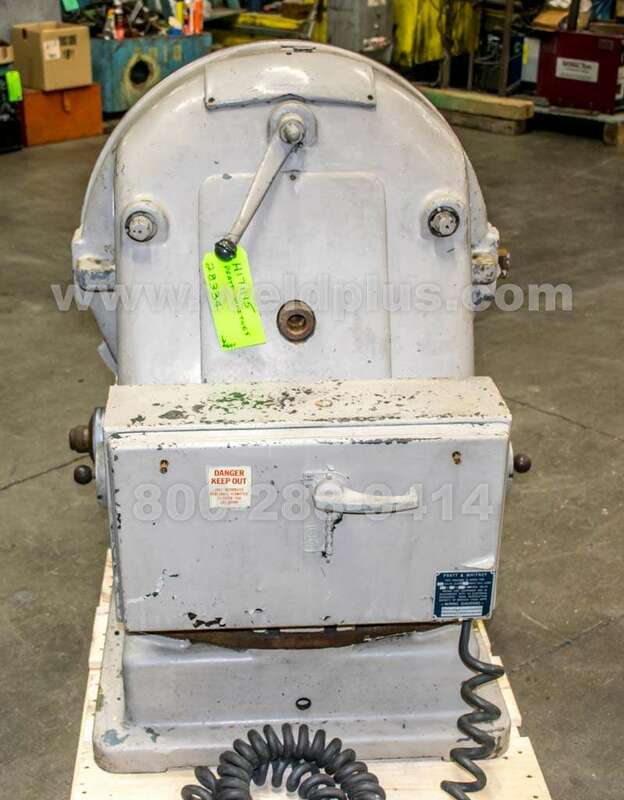 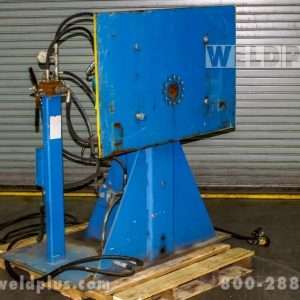 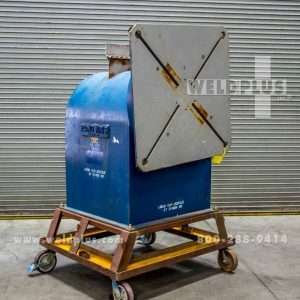 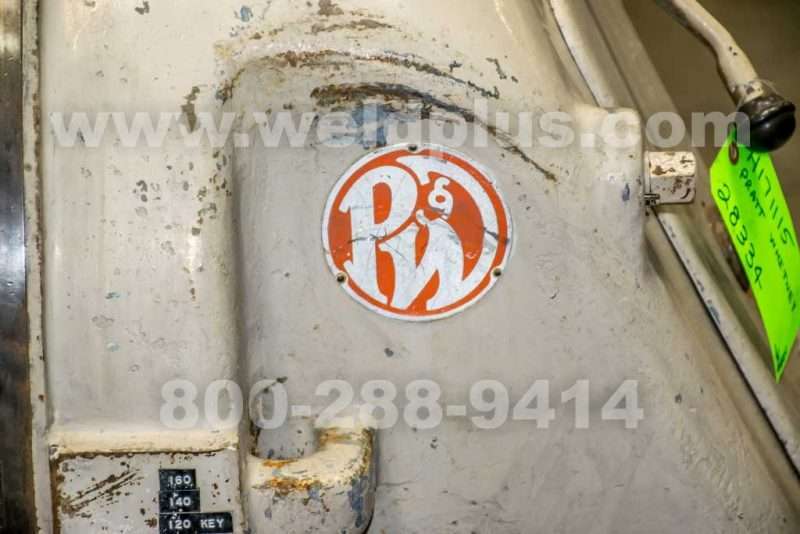 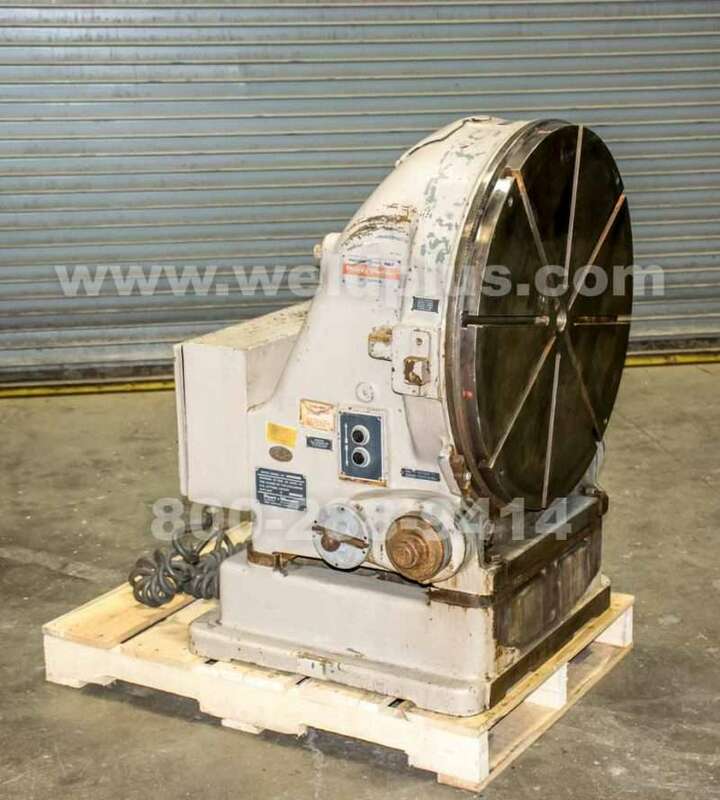 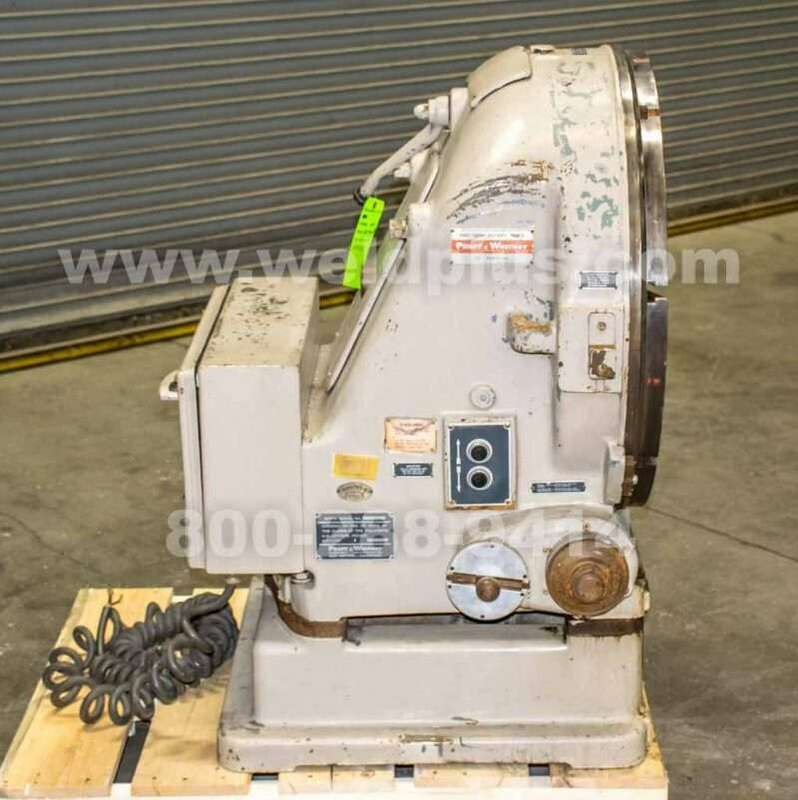 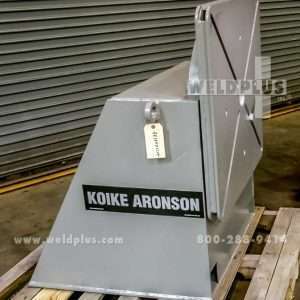 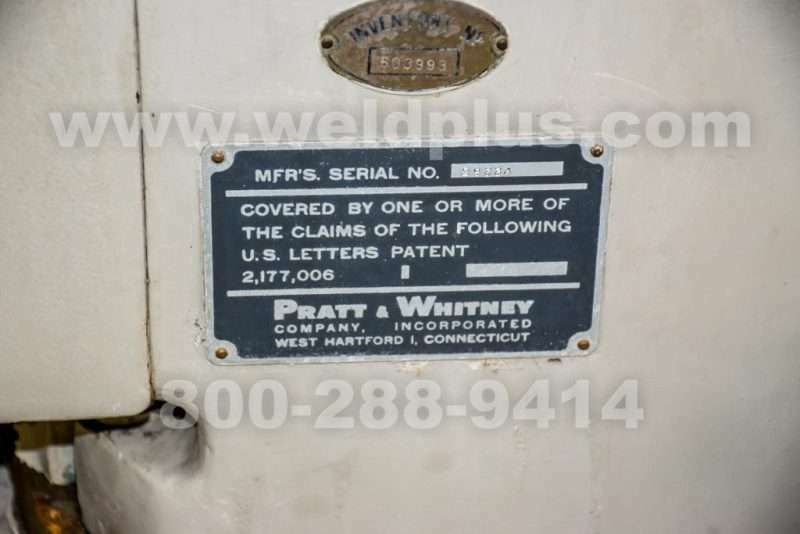 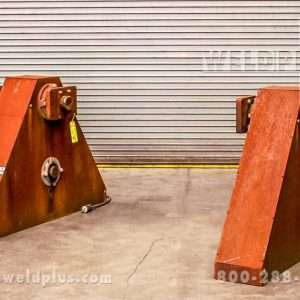 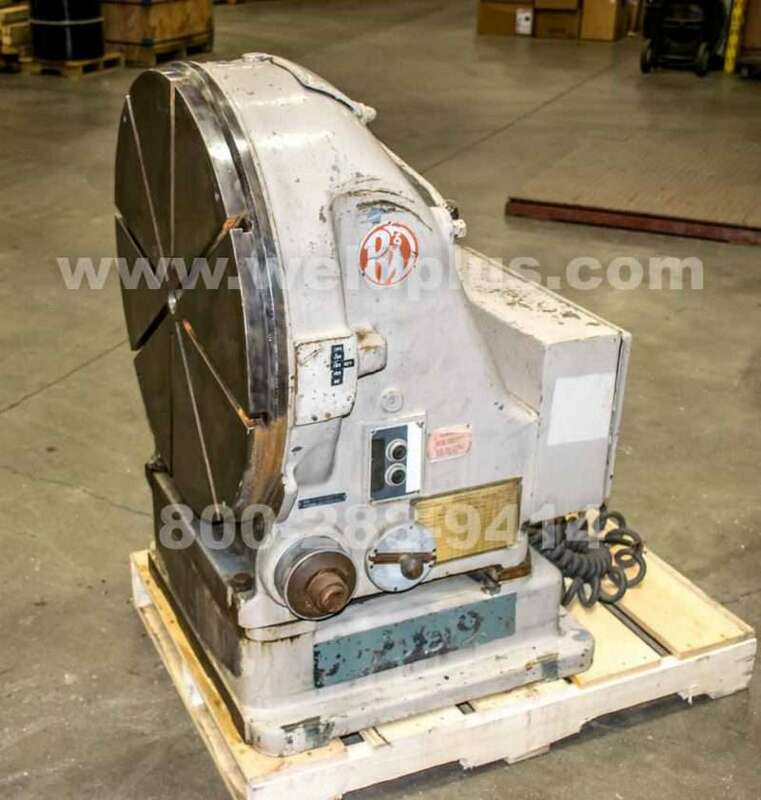 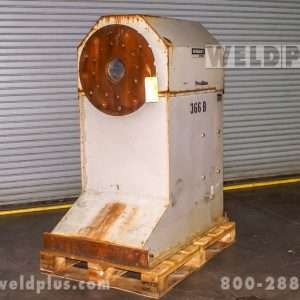 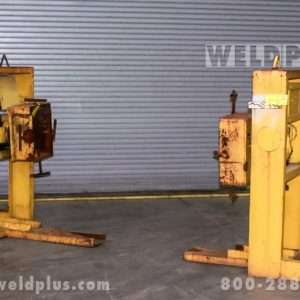 Used Pratt Whitney 30 Inch Vertical Rotary Table | Weld Plus Inc. 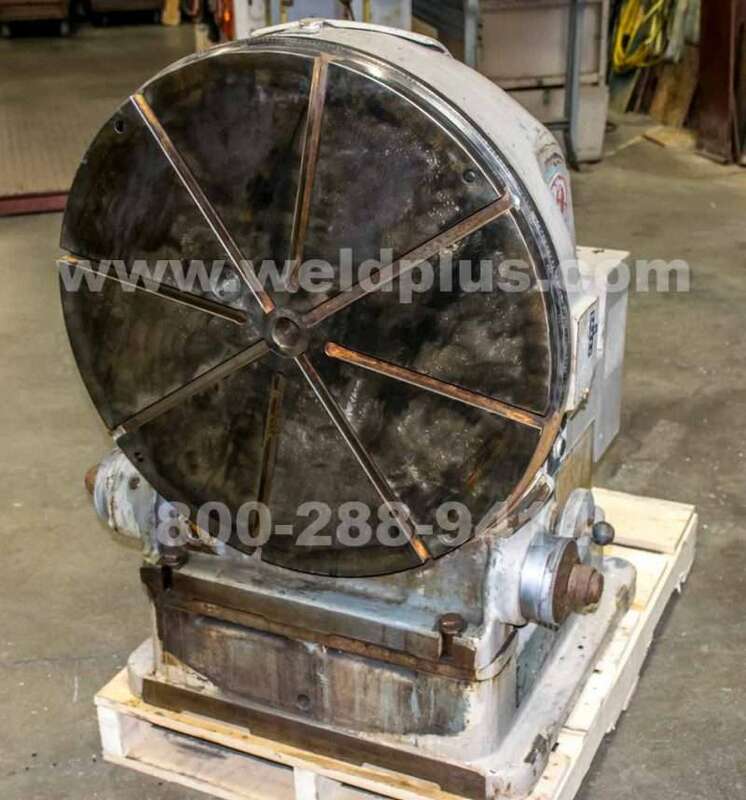 The Used Pratt Whitney 30 Inch vertical rotary table is designed for precision tooling applications. 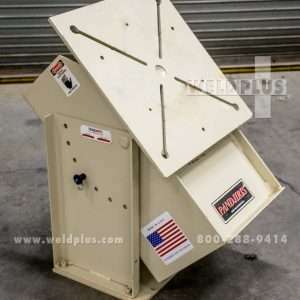 Originally built for manufacturing aircraft parts, this rotary table can be modified to fit your welding shop’s needs. 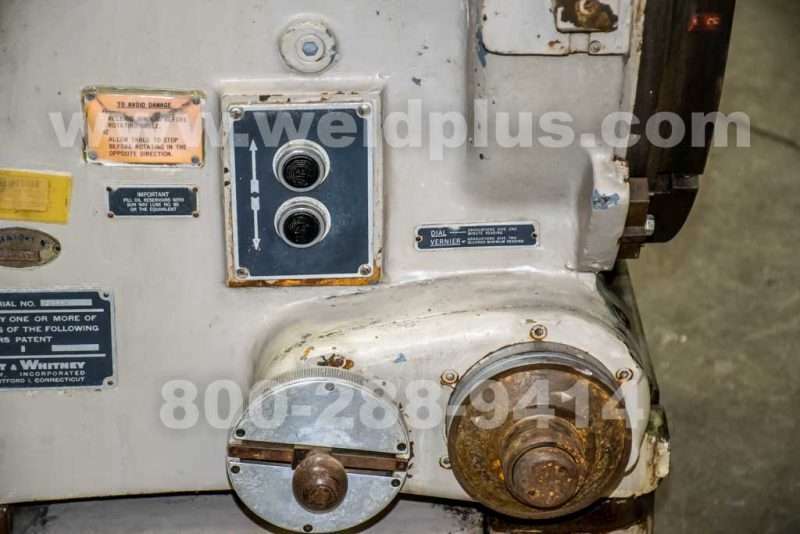 Rebuilding this equipment would include an updated electrical panel, new variable speed motor and electrical drive to optimize MIG or TIG pipe welding. 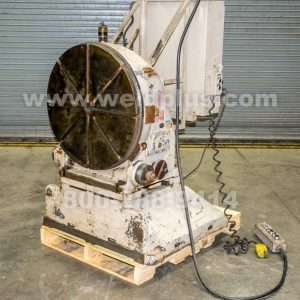 As well as new electricals, any outdated mechanical components would also be replaced to get the positioning equipment operating better than ever. 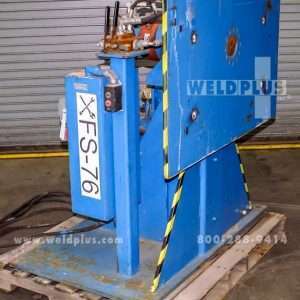 Ask us how Weld Plus can streamline your work for increased productivity. 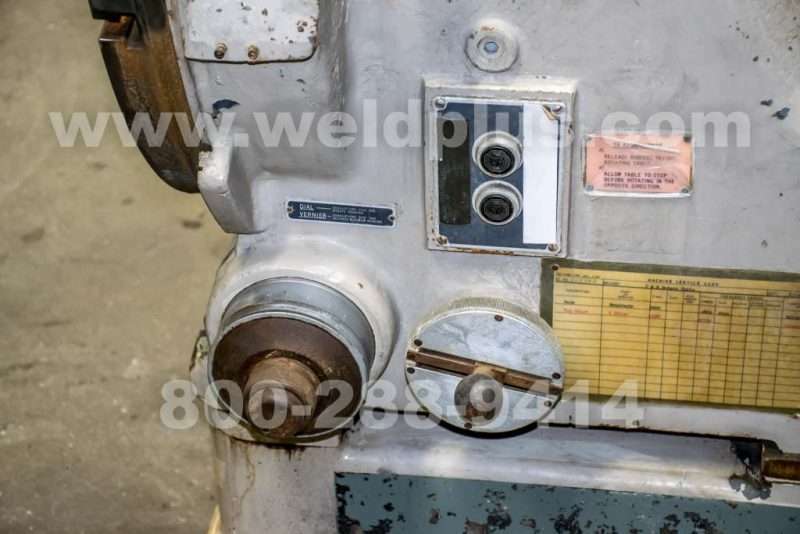 Call 800-288-9414 and talk to a sales rep to find out more about this machine.